K.I.M. 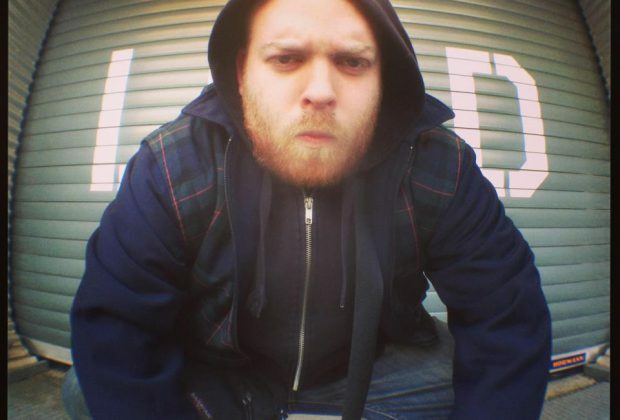 a.k.a King of Vikings (born November 15, 1986 in Paris, France) is a French beatboxer, known for electronic and dubstep style beats. K.I.M. 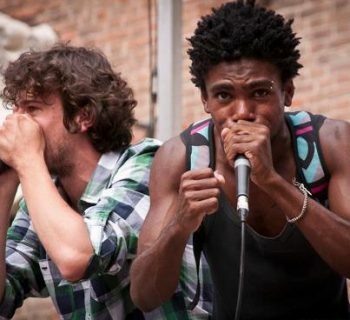 began beatboxing in 2007, making his international debut in 2009 at the French Team Beatbox Championship. With his group Nocifs Sound System, K.I.M won the competition. He would also go on to win the same competition the following year. In 2011, K.I.M. 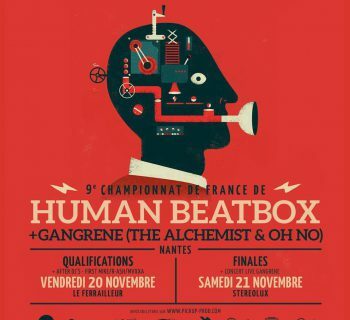 won the French Beatbox Championship. 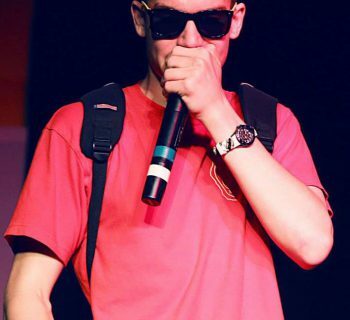 He is now a member of Team Paname with their French slogan: "Le beatbox c’est mieux maintenant."